Are you a Gene Autry fan? Then you need to show it with our latest t-shirt from the Autry Museum Store. 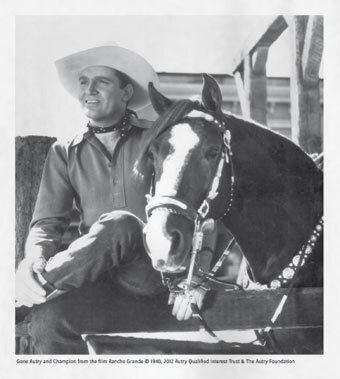 The front features Gene Autry and Champion from the 1940 Republic Pictures film Rancho Grande. The back has Gene Autry's Cowboy Code which some folks also call "The Cowboy Commandments."